Having a well designed website is not just enough. In order to attain a good ranking for the website and to highlight competitive key phrases and keywords, you can resort to effective link building skills that have time and again proved to be an ideal way to sustain your web traffic on a long term basis. In fact, it cannot be denied that links are essentially an important factor as far as ranking is concerned. Let us find out the nuances of this concept of link building. 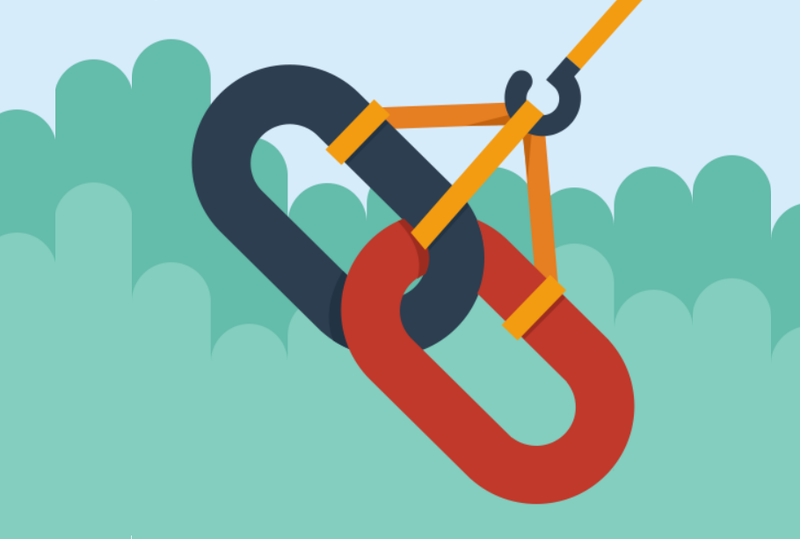 What are links and what is link building? Links are basically a way to develop association between non-competing and relevant entities, topical authorities to be precise. Instead of trying to dodge the system and adopt unfair means to get ranking that will not sustain for long, it is best to follow a fair ethical strategic approach towards the same. Following unfair means also puts you at the risk of being penalized by the search engine major. In the following paragraphs, let us find out how effectively you can follow link building strategies. Manual link building is not something that is encouraged or supported. Instead if you create good attractive and informative content that will add some value to the knowledge bank of users, you can expect to get good quality links in return. However, just make sure that the type of content that you create ought to be relevant to your target audience or to the website that you are linking with. Aside from adding value to the knowledge bank of readers and visitors as mentioned above, links can also be a means to solve problems of people. For instance, there are forums and sites that have extensive discussions about topics of concern, interesting fun facts, and certain types of queries that can be addressed by means of these links. A classical example of such a forum is Quora. In this way, you will also be able to connect better with the audience. Even if you find that your website content being text based is very much popular, you can better it with innovative methods of highlighting the same content or new content through visual representation like videos and visuals that are effective. Alternatively, self explanatory videos and presentations are helpful too. In the event you are changing the URLs of a website, updating your content or going ahead with other updates of your website, it is quite likely that you will not be able to retain the links that you might have perhaps obtained after a lot of hard work. What are your options under such circumstances? You can make use of certain tools that will help you to retain these useful links that you don’t; want to part with. These tools referred to as “link discovery tools” include Majestic, and Open Site Explorer, to name just a few. In fact, there are a number of tools that have the ability to track broken back links. Another option for effective link building and getting web traffic is by creating so called content hubs. Essentially these content hubs have to be “authoritative”. And if you offer expert knowledge resources for free, you tend to promote brand name. This is also a part of your social PR efforts that are so much needed in order to stay afloat in this field. Last but not the least; your main aim will also be not to lose focus of your link building objectives. Striving to enhance the link building value for your online business is why you are here today.